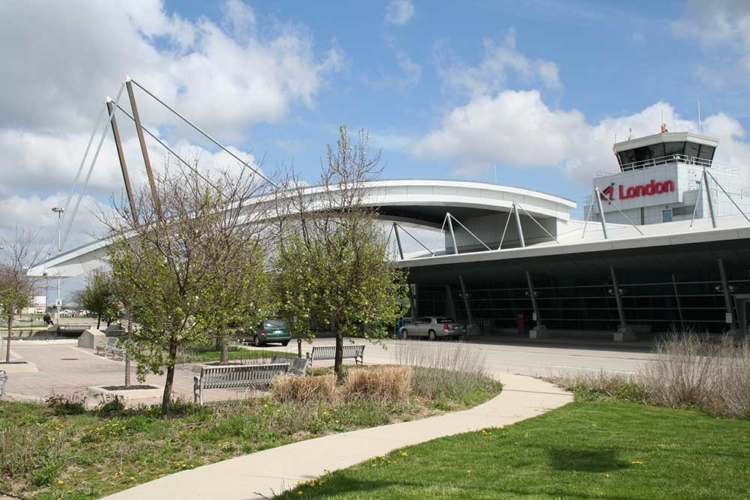 The London, Ontario airport continues to offer new destinations and features to keep passengers from competing airports south of the border. 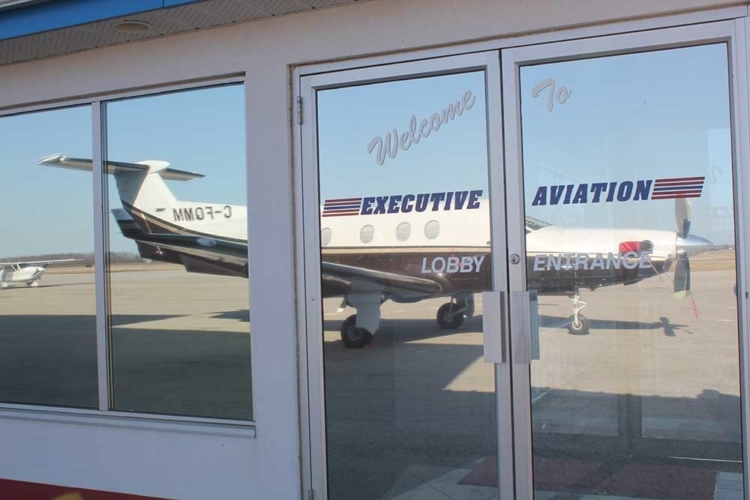 Seabrook has 26 years of experience with the London International Airport, most of which were in a business development capacity—making him an ideal choice for CEO when the airport’s Board of Directors wanted to grow and expand the airports capacity and business. 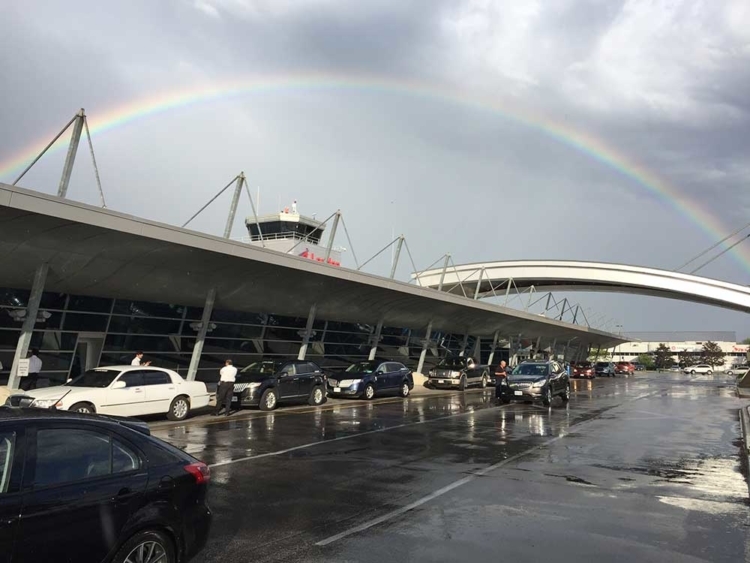 Today, the airport remains competitive in the market, bringing in approximately $13 million annually. 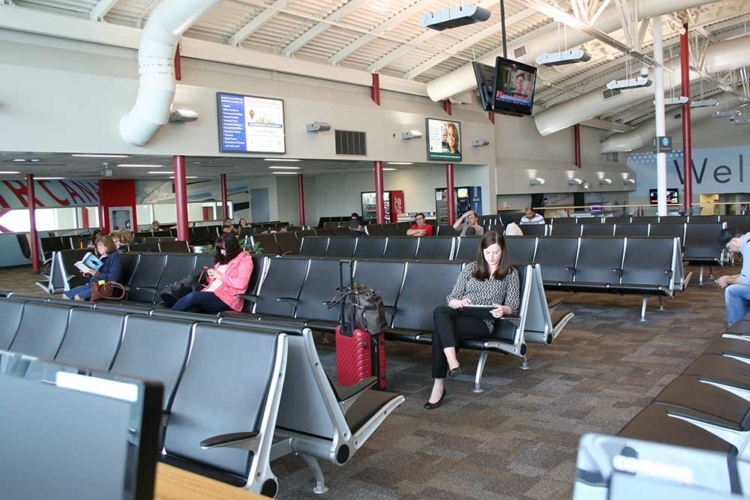 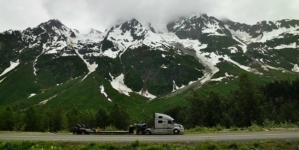 Seabrook adds the airport uses zero subsidies, pays taxes, and is a profitable business. 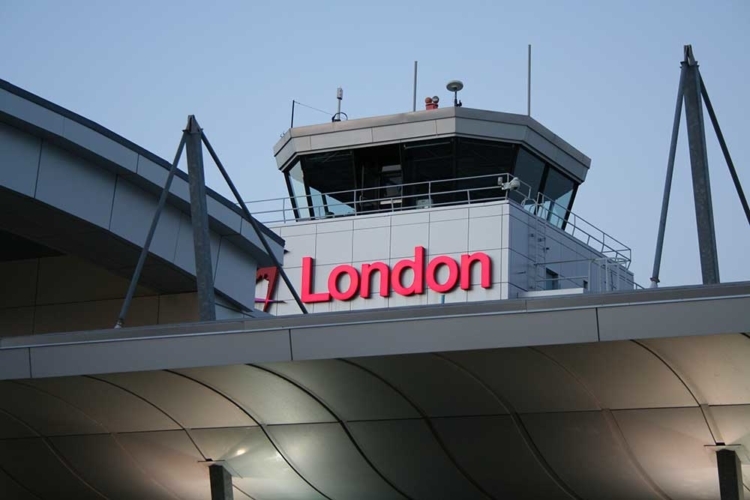 The London International Airport is a busy port by many definitions, and continues to benefit of the rest of London. 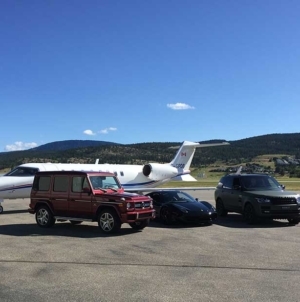 It services 525,000 passengers a year on flights from Air Canada, WestJet, Encore, Sunwing, Air Transat and Celebrity Cruise. 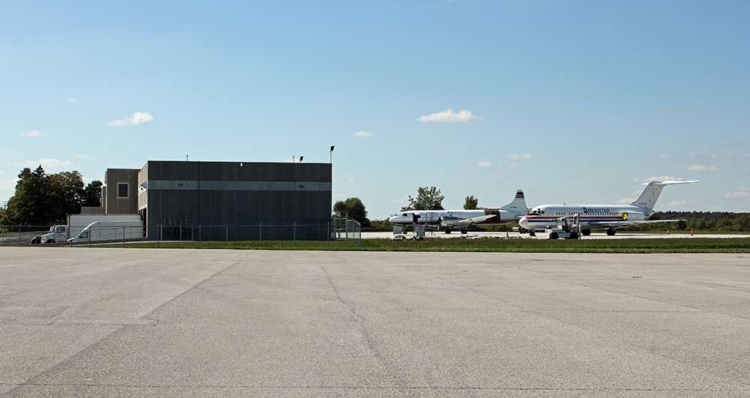 It also boasts a healthy general aviation sector and is, notably, in partnership with Western University’s Commercial Aviation Management Program, and the Norton Wolf School of Aviation Technology through Fanshaw College, which is housed in a $10 million hangar on site. 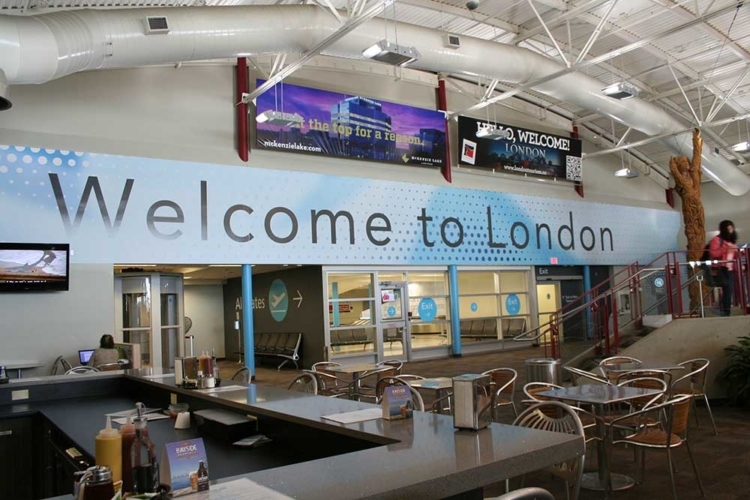 As Toronto Pearson becomes a mega hub airport, Seabrook knows the London International Airport must be prepared to serve the growing passenger and cargo traffic demand. 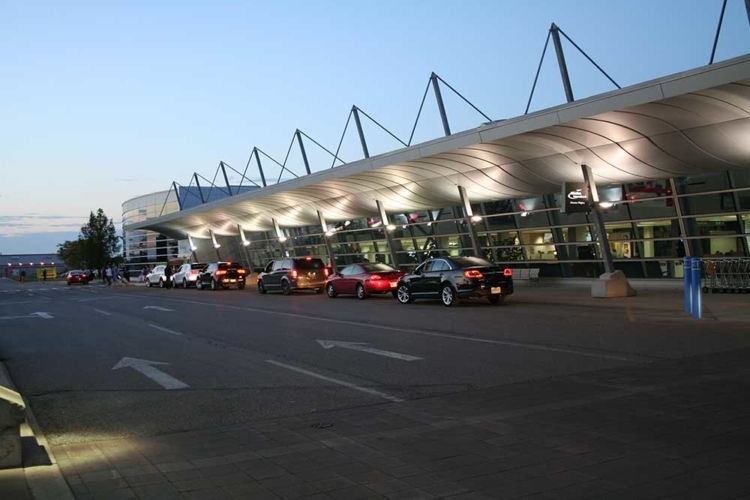 “Toronto Pearson International Airport is getting near capacity, but there is no way of increasing their number of runways, so something needs to be done to alleviate their volume,” says Seabrook. 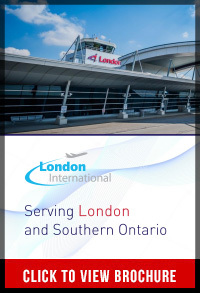 London is one of 11 airports who have joined together to work together to support growth and amplify the overall impact of air service for Southern Ontario. 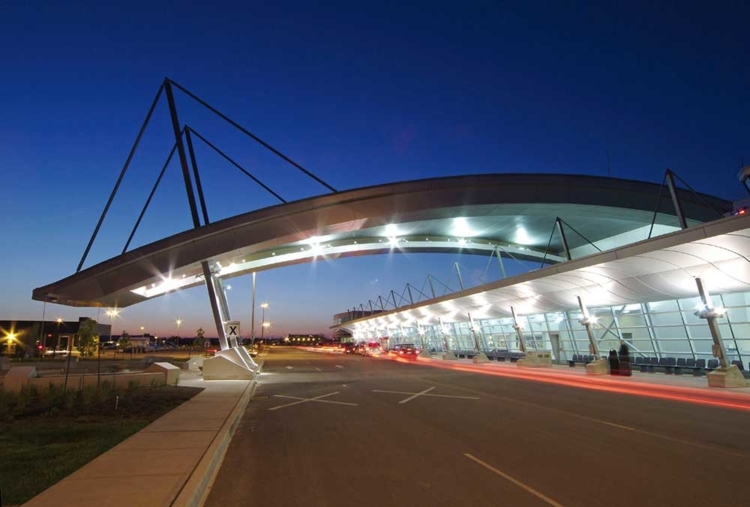 The resulting Southern Ontario Airport Network (SOAN) have banded together to accommodate the region’s explosive growth. 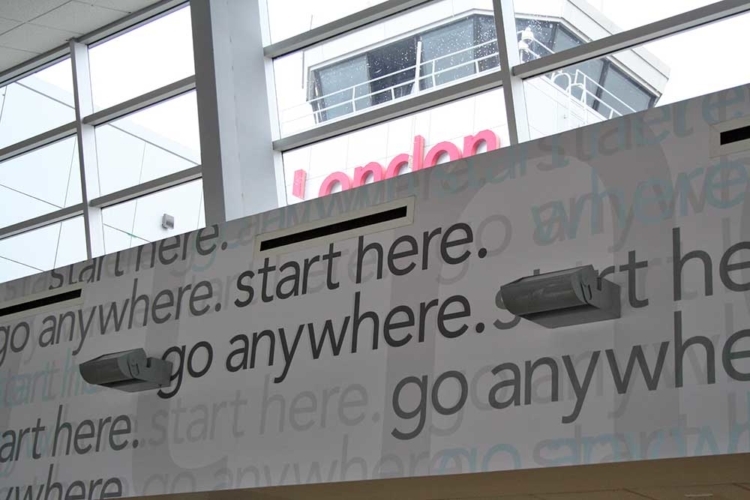 In essence, they are banding together to better use the infrastructure of airports like London to allow Pearson Airport to become Canada’s mega hub. 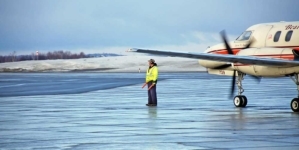 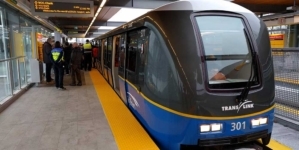 How will the most densely populated area of Canada continue to service the flying public?